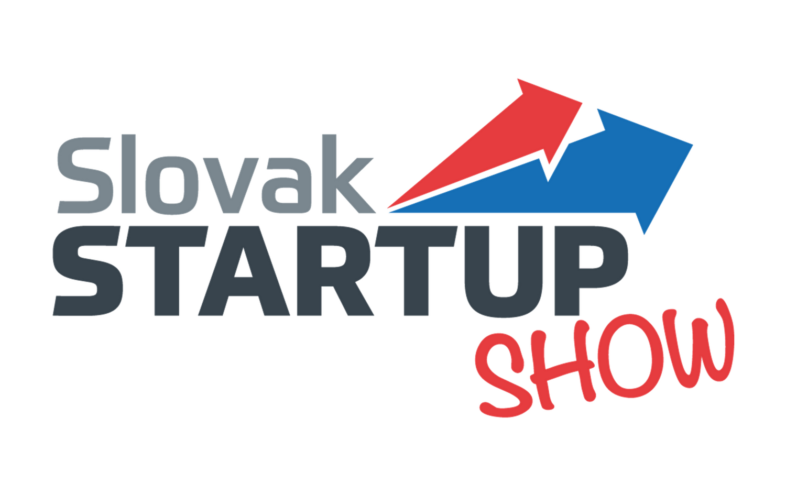 Here’s our next episode of the Slovak Startup Show, our podcast venture. For today’s episode I invited Mr Miro Talian who is a Deal Advisory Manager in KPMG Slovakia. In over 8 years with KPMG, Miro has worked for clients ranging from Small and Medium Enterprises to large Public Interest Entities delivering services such as due diligence, independent business reviews, statutory valuations, business plan reviews and audits. 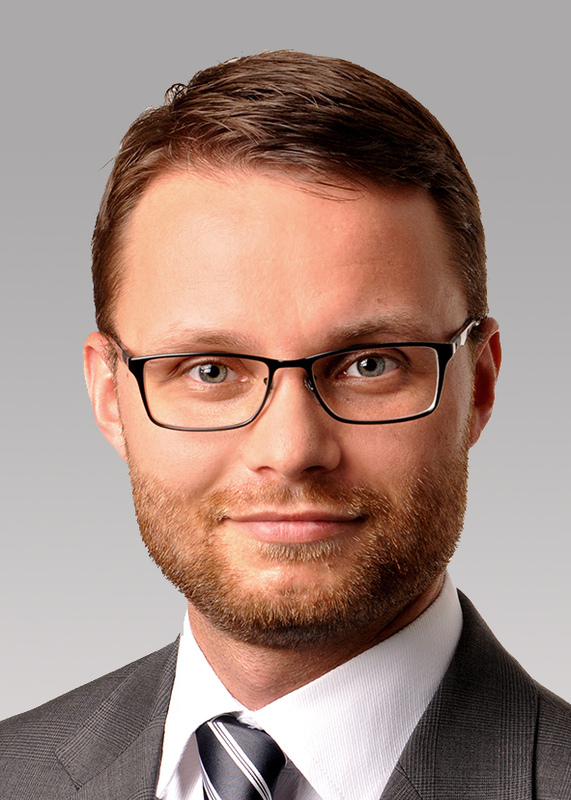 Miro leverages his know-how and experience gained with established companies when assisting startups with preparation of various investor and presentation related documents. 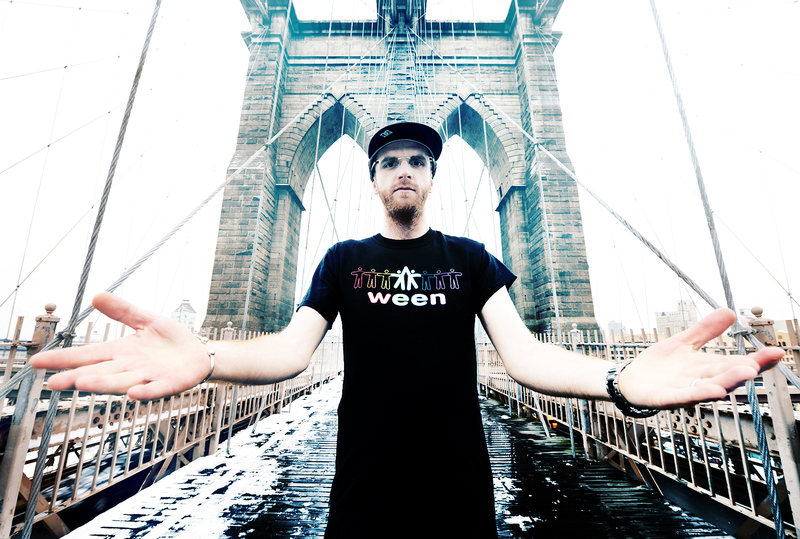 Enjoy and give us feedback so we can improve with every new piece, thanks!